Free until Dec 15! Please click the image to learn more about writing and publishing. The news came in last night that I am no longer an artistic hero to a friend of mine. My fall from grace came when I announced on Facebook that I looked forward to seeing the series finale of iCarly. As a crime novelist whose anti-hero gets tortured and frequently kills, clearly I’d damaged any tough guy rep I’ve built in the Hit Man Series. I’m not too torn up at my fallen status in the eyes of my friend, but his joke did get me thinking about the big question: What is the nature of Art and what’s good Art? Let’s address the worry first: What’s a grown man doing watching iCarly? It’s simple. I have a pretty bleak outlook and monstrous rage I sublimate with humor. iCarly is silly fun and in each episode I was sure that everything would work out okay. Entertaining TV lights a candle where there is so much darkness. It is clever silliness, though. If you are a little older and you watched the iCarly finale with your kids, there was a moment when you roared with laughter and your kids have no clue why. They did a tribute to another iconic moment in television history: The group hug/group shuffle from The Mary Tyler Moore Show. That bit was a wink and a nod for the old ones watching with their kids. I loved it. Watching iCarly kind of balances out my favorite shows: Dexter, Breaking Bad and The Walking Dead. I’ve also become riveted by season 1 of a Showtime drama called Sleeper Cell which is a taut story about an FBI agent who is out to bring down terrorists. He’s undercover and also happens to be Muslim. I mention these shows not to try to win back any lost cred, but to say that Art comes in all shapes and sizes, tastes and brands. I suspect the troll doesn’t understand what the commentator groks: There is no real Art in the sense that “This is The Good and This is the Bad.” There is nuance and too many variables for our pea brains to handle when it comes to what people like. The commentator allows a nuance that doesn’t register in Troll World: If you get it cheap, you don’t expect it to be perfect. And what a relief that is! We all strive for excellence, but nothing is perfect. Through that lens, I saw the troll differently, too. In Troll World, criticism is used to try to control others so you feel better about yourself. How else to explain anger directed at artists that comes with a heat that should be reserved for perpetrators of genocide? My annoyance melted to pity. How sad and lonely trolls must be when they project such anger. They bring no joy because they have no joy. There’s room for all kinds of Art. That book you love? I hate it. The book I love? You hate. Someone once said criticism (distinct from trolling) has value because it isn’t merely subjective. It is intersubjective. Yes, when it’s practiced at a high level, you can provide measures and good reasoning why I shouldn’t like something. However, like and love is like laughter: It is involuntary. Bad reviews are often irrelevant. I notice now that a vocal group (the minority?) don’t trust good reviews, either. A good critique is often entertaining, but that does not automatically equate to believing the critic. Several times I have soothed a fellow author’s hurt feelings over a bad review by pointing out that people often pay no attention to a bad review, especially if it’s poorly written or the reasoning is shaky. Criticism is an art in itself, but I give it a small a, not a capital, because it based on what others speak, write, produce, act, direct or sing first. I’ve read a lot of art criticism, but for its own sake, not to determine which movie to see on any given Saturday night. The critic is not me. To believe the critic, he or she has to share my sensibilities. How often do we match up so well that we can switch out our opinion for another’s judgment? Rarely. stories of Bad versus Evil. But I’m complex and I have an emotional range. There’s room for a sponge who flips burgers and whose best friend is a starfish who is so creative in how entertainingly dumb is. And there was room in iCarly for Sam to get into and out of trouble by beating people with a slab of butter in a gym sock. Spencer hanging with an ostrich? Priceless. And we need Gibby and Guppy to be freakishly obtuse and endearing because all your surreal friends in real life are in jail for possession. What’s good Art? That’s not the big question I thought it was. The nature of Art trumps the question because Art is so much bigger than that question. Art is multidimensional with infinite variety, as varied as we are. There’s room for everything and for everyone’s individual taste. Bigger Than Jesus: My Cuban hit man is in love and on the run. 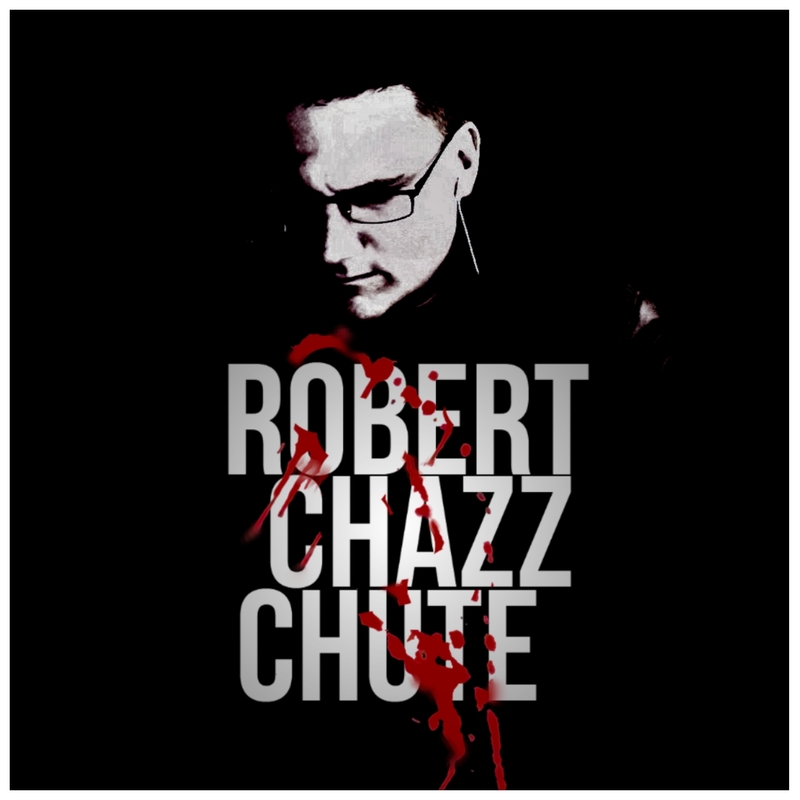 ~ Robert Chazz Chute is the author of Crack the Indie Author Code and Write Your Book: Aspire to Inspire as well as a bunch of books of suspense including Bigger Than Jesus, Higher Than Jesus and Self-help for Stoners. His new book, Murders Among Dead Trees, is the definitive collection of his short stories. It will be released later this week. To hear the All That Chazz podcast, go to the author site, AllThatChazz.com. For all the links to Chazz’s books, click here. A fine reminder, Chazz. What is important is that we not push art from our schools and life, for whenever we dabble in it, we shift to an aspect of ourselves we rarely employ otherwise – our intuitive nature which is dramatically and meaningfully different from our intellect. And as for mastery versus a lesser intent, well nobody mistakes me for Shakespeare and that’s a good thing in the realm of good and bad. We know mastery when we see it, and the really good stuff is a gift to us all – it’s the universal art.